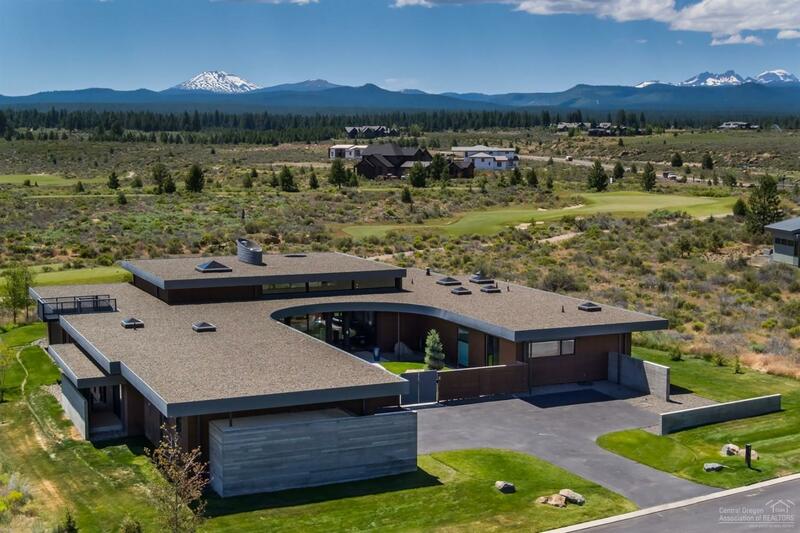 This estate, designed by Eric Meglasson of PIQUE collaborative, is a modern masterpiece w/ sweeping Cascade Mtn views. It features 4 suites, fitness room, office & great room w/ gourmet kitchen, dining areas, sunken bar, living room & fireplace. The exterior is perfect for entertaining w/ its dining area, large grill, hot tub, bar area w/ pass-through window, gas fireplace & gas fire pit. The masterful architecture displayed in this estate offers incredible continuity that brings the outside in.